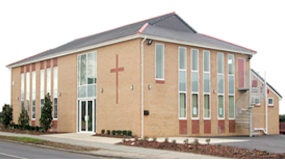 There are rooms available for hire at both churches that are suitable for groups of different sizes. The options below give the details of rooms available at each building. 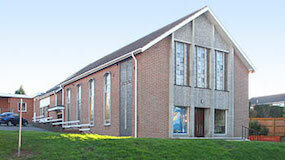 The venue is on Queens Park Avenue, has parking available and is close to shops.